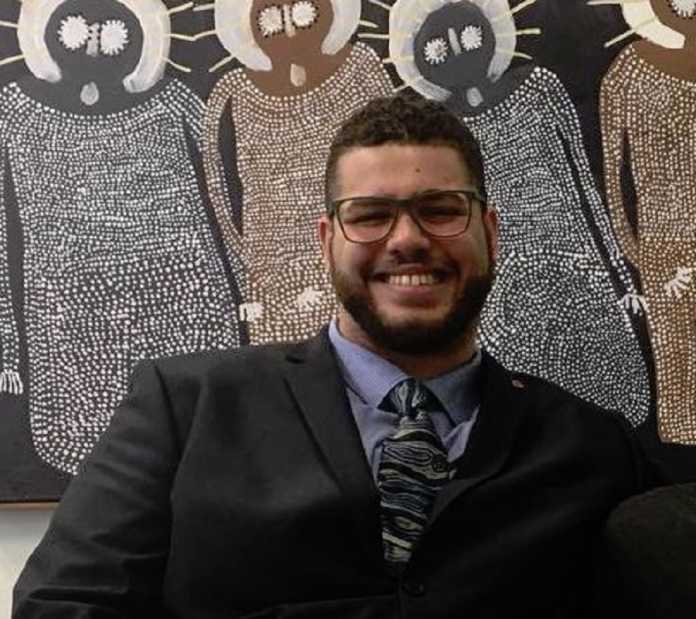 Greens senator Jordon Steele-John has argued that the royal commission into the aged care sector should be expanded to investigate the disability sector as well. This news comes after Scott Morrison announced a royal commission into Australia’s aged care system. Senator Steele-John is also the first Australian with a disability to sit in the Upper House of Parliament. He said that he has often heard horrific abuse stories from the disability sector. He spoke about “people who have died because of neglect” and “unspeakable acts of cruelty”. 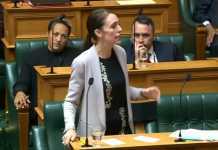 He cited examples where people living with a disability had been locked inside rooms, restrained and assaulted by care centre staff. While the royal commission’s terms of reference are still not fully clear, the Government has said that the probe would also look at issues surrounding young Australians with a disability who are also living in nursing homes. However, Senator Steele-John does not believe this goes far enough and argues that the royal commission should be expanded to cover the broader disability sector. He said that “the same factors” that are leading to “horrendous abuse” in the aged care system are also observable in the disability sector, citing issues of “underpaying of staff” as well as “lack of training”. He also said that there was a “culture” that elderly and disabled Australians were not seen as equal human beings and that this has contributed to cases of abuse. 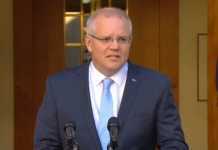 Responding to the Senator’s concerns, Prime Minister Scott Morrison said that he wanted the royal commission to be “focused” but reiterated that it would look at cases of young Australians with a disability in nursing homes. Labor agrees that a royal commission is needed to investigate the disability sector, but wants a separate inquiry.